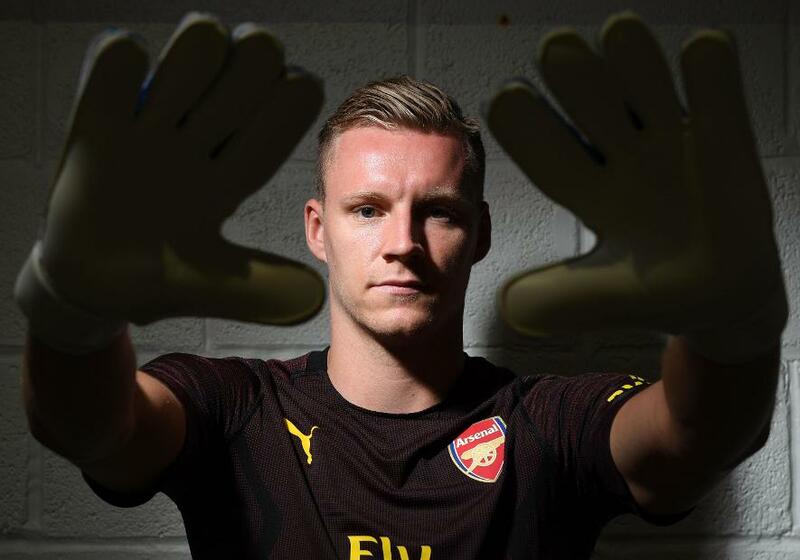 The signing of Bernd Leno (£5.0m) can give Fantasy Premier League managers another goalkeeping option and improve Arsenal’s defensive prospects. The 26-year-old has joined from Bayer Leverkusen to compete with Petr Cech (£5.0m) and David Ospina for a starting role. Leno produced 10 clean sheets in 33 Bundesliga appearances last season, conceding 40 goals. Cech claimed 11 clean sheets in 34 Premier League outings, conceding on 48 occasions. But Leno’s save skills, particularly from penalty kicks, can make him first choice. The Germany international faced 39 spot-kicks in the Bundesliga and saved nine. That could prove significant given that no team faced more penalties last season than Arsenal, with six. Goalkeepers earn five points for every penalty save and also pick up 12 points in the Bonus Points System (BPS). Arsenal conceded 51 goals last season, seven more than in the previous campaign. New head coach Unai Emery will look to Leno to help improve that defensive record. The Gunners begin with a tough pair of fixtures, hosting reigning champions Manchester City and travelling to Chelsea. But then their schedule improves. From Gameweeks 3-13, they face only one of last season’s top seven teams. Priced at £5.0m, if Leno can cement a starting role he may emerge as the best-value candidate in Emery’s defence.